Organic search engine optimization is so important to Internet marketing that a lot of business owners and executives think the two terms mean the same thing. When you have a high ranking on Google for targeted set of terms or phrases, you’re virtually guaranteed to have dozens, hundreds, or even thousands of potential buyers coming to your website every week. Best of all, they are arriving at the exact moment when they’re in the market for whatever it is you sell. Additionally, good SEO becomes more efficient over time. That means you spend less and less to maintain that top search engine position while the results just keep getting better and better. Pay-per-click advertising makes a nice supplement to organic search engine optimization. It can be hard for some business owners to rationalize paying for clicks when they could be getting them for free, but PPC works much more quickly, and lets you test out new ideas, campaigns, and marketing messages in a matter of hours instead of weeks. These advantages are important for couple of reasons. First, if you need traffic right away and don’t want to wait for organic SEO to kick in, paid search ads can be a great option. Also, they can help you analyze conversions and results over a fixed period of time before you make a bigger investment in a larger campaign that could last for months. A lot of marketers get confused about the role social media should play in the Internet mix. In our experience, it has a lot of possible uses, but is best for building brand awareness and one-on-one relationships. 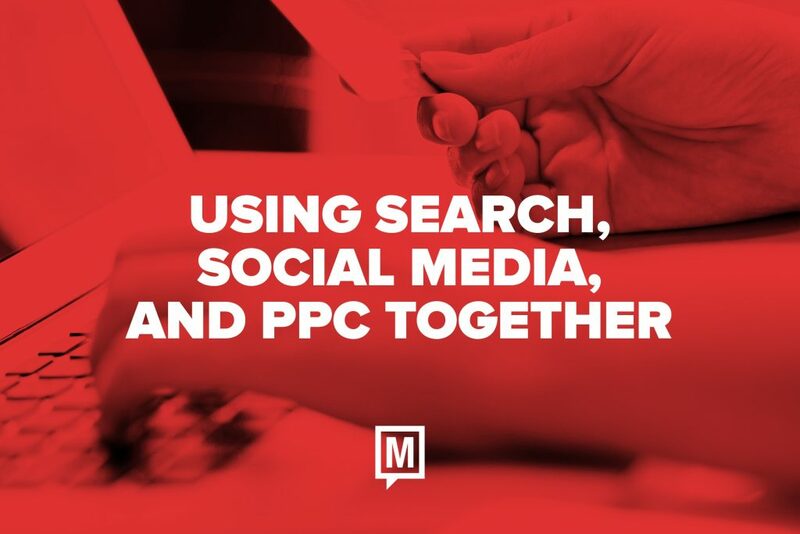 The reason is simple: while a lot of people will go on to Google looking for products or vendors, most Facebook and Twitter users are having fun, sharing ideas, and seeing what’s new. So, you might be able to grab their attention with something that’s interesting, but they aren’t likely to make a purchase quickly. Knowing that, it makes sense to engage them with catchy images, behind-the-scenes stories, and even jokes or personal opinions. That way, you can let buyers get to know you, and to develop a relationship that’s more meaningful than the one they have with other companies or vendors. 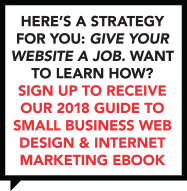 A lot of marketers (and more than a few web designers) fall into the trap of thinking that SEO, PPC, or social media is the ultimate solution to finding new business. In reality, it’s the way they work together that yields big results. If you’d like to learn more about the way that happens, or see what a customized plan for your business would look like, call or email our team today to set up a free consultation so we can put our creative minds to work for you!